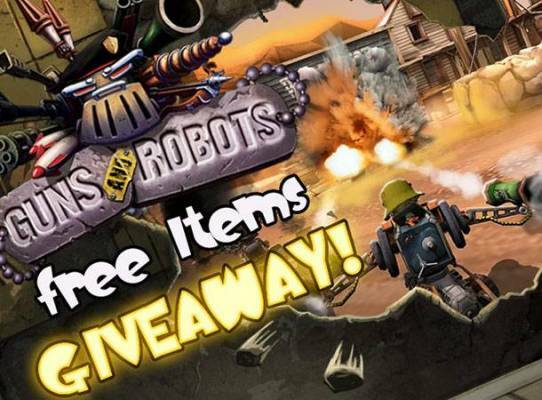 Today we are teaming up with Masthead Studios to offer you a unique chance start your adventure in Guns and Robots with a starter pack of 16.000 credits! To get your starter pack insert your email address in the appropriate field and follow the instructions below! Note: The promo codes are valid for new registered players only. Step 3. Copy and Paste your code in the “Promo code” field and press the “Submit” button.